It’s the 90th birthday for Disney’s main mouse, and downtown stores have been pushing derivative products all year long. One woman is so into Mickey that a visit to the Disney store is part of her daily routine. 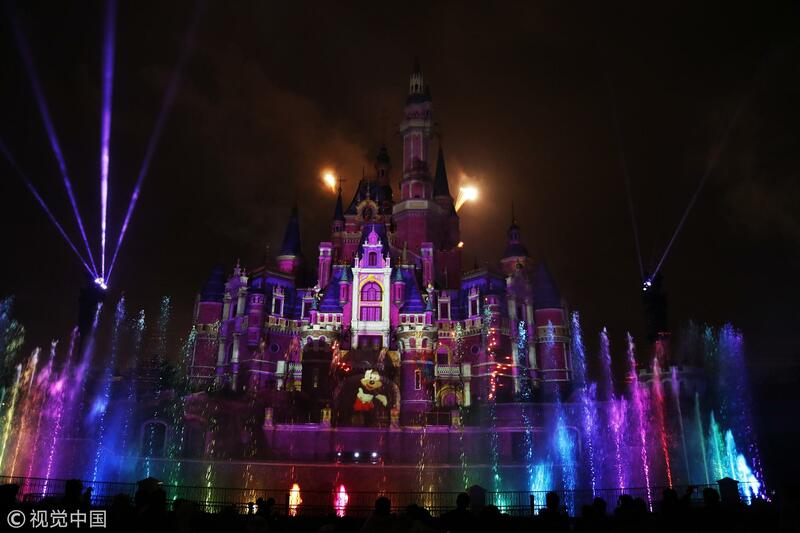 She has spent 20-30,000 yuan in total this year on Disney products.